"F.p. Journe Cs.pt.40 Platinum & Leather Silver Dial Manual 40mm Men's"
"F.p. 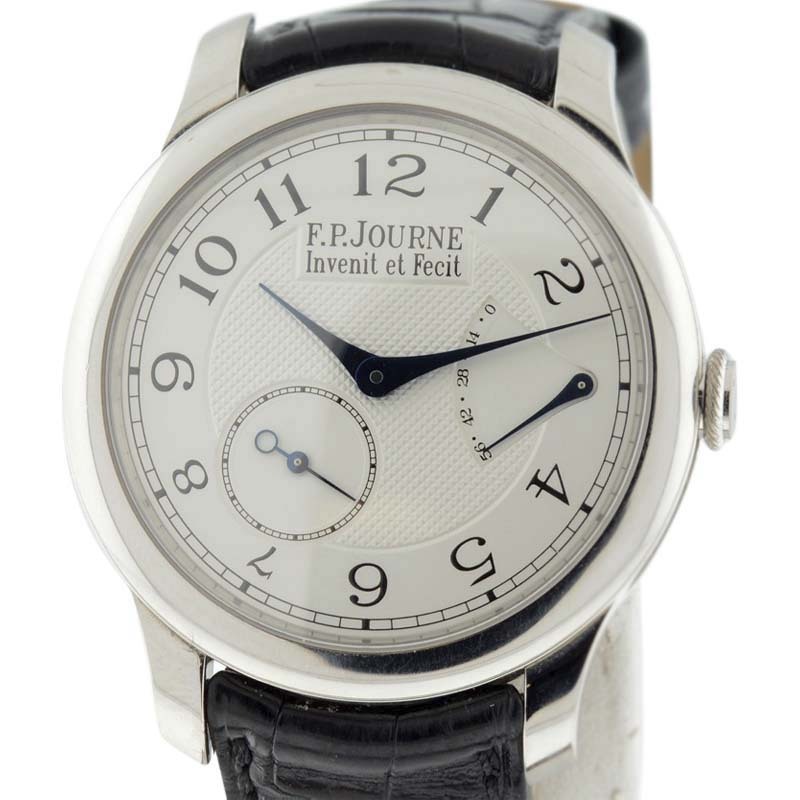 Journe Octa Reserve de Marche Platinum Automatic 38mm Mens Watch"